Find area information and real estate listings for the Lake Orleans French Quarter Development, Ponchatoula, Louisiana. 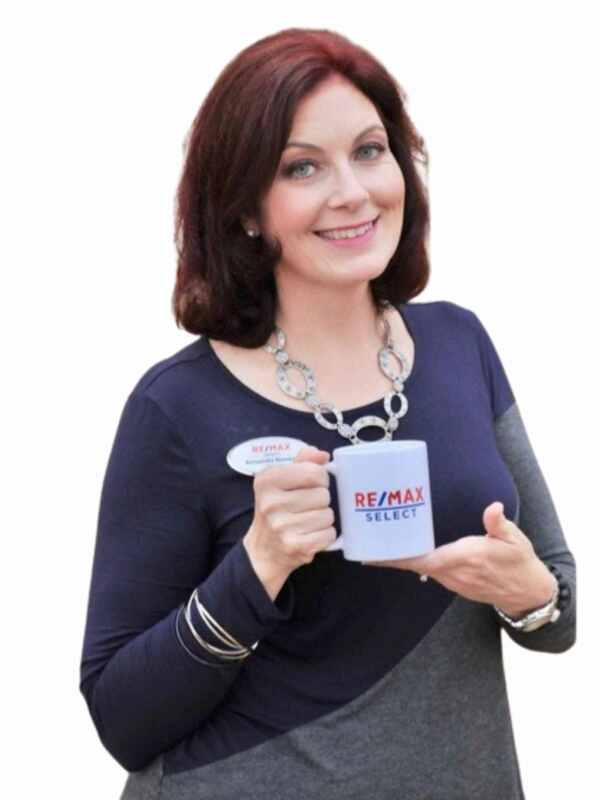 Learn more about Lake Orleans French Quarter, including available homes for sale, school info, and area reviews, from a local RE/MAX real estate agent. Lake Orlean's French Quarter is a lovely subdivision located on the east side of Ponchatoul off of Hwy 22. Its grand brick entrance into the subdivision leads you to upscale homes with street names such as Decatur, St. Charles, Lake Iberville, and Lake Orlean’s - all reminiscent of the French Quarter. Some of the first homes there were built around 2006, 2007. They range in size from 3 to 5 bedroom and 1700 to 3000 square feet. Lot sizes average around a third of an acre. Tucked away at the back you will find some lovely town homes that start at around 1500 square feet with 3 bedrooms and 2 bathrooms. HOA dues are around $75 a quarter. Lake Orleans is a beautiful French Quarter style subdivision located in Ponchatoula. If you're looking for a home in a Northshore neighborhood with hints of New Orleans style architecture and design, then you should consider Lake Orleans! Conveniently located off Hwy 22, homes in Lake Orleans are just minutes away from the Downtown Ponchatoula area. You'll be near dining, antique shopping, schools, and more! If you're a commuter to the Southshore, then you'll enjoy being only about a five minute drive away from I-55. If you rely on I-12, then you'll be glad to know it's just about a five minute drive to I-12 (via Airport Rd). This is a great location, if you like being able to get to highways or interstates quickly. Homes in Lake Orleans tend to be priced upwards of $250,000, and it isn't uncommon to see a home priced in the $300,000's. Homes in this subdivision are typically 3+ bedrooms and 2+ bathrooms. There are primarily single family homes in the neighborhood, but there are also town homes. Lake Orleans French Quarter subdivision is a great place to consider if you're looking for a French-Quarter style home on the Northshore!